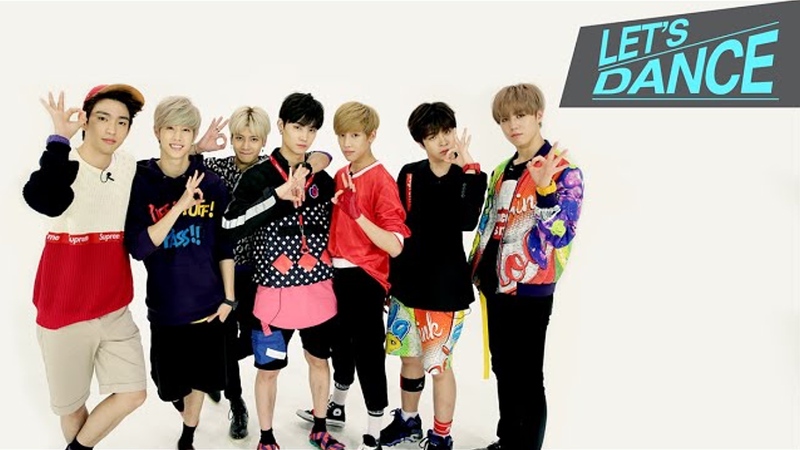 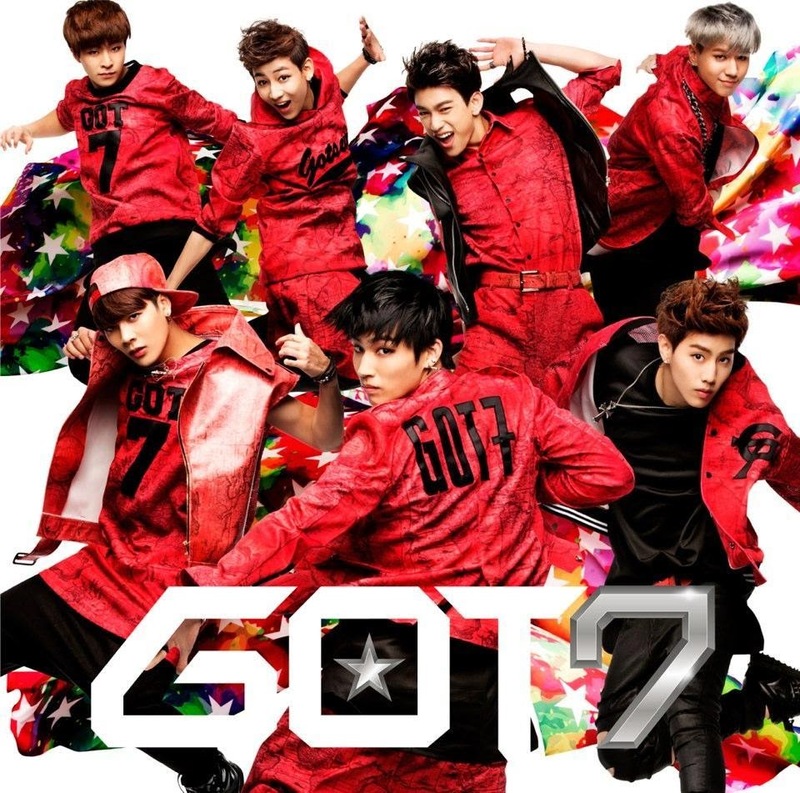 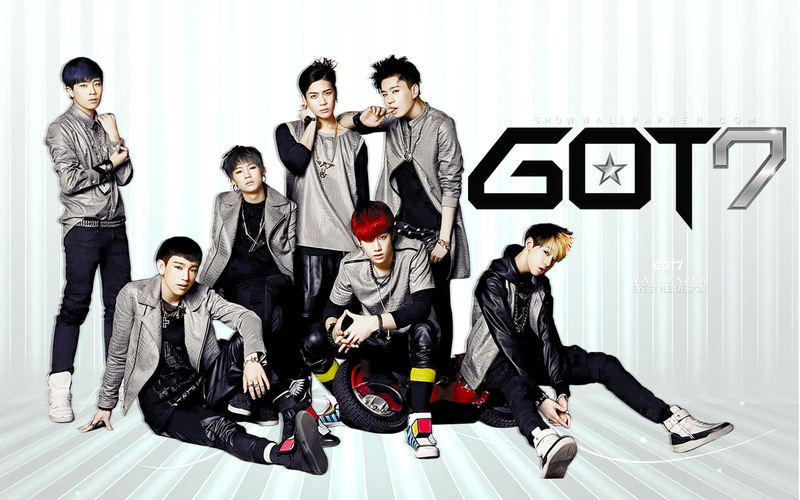 Got7 is a multi-national K-pop boy group formed by JYP Entertainment in 2014. 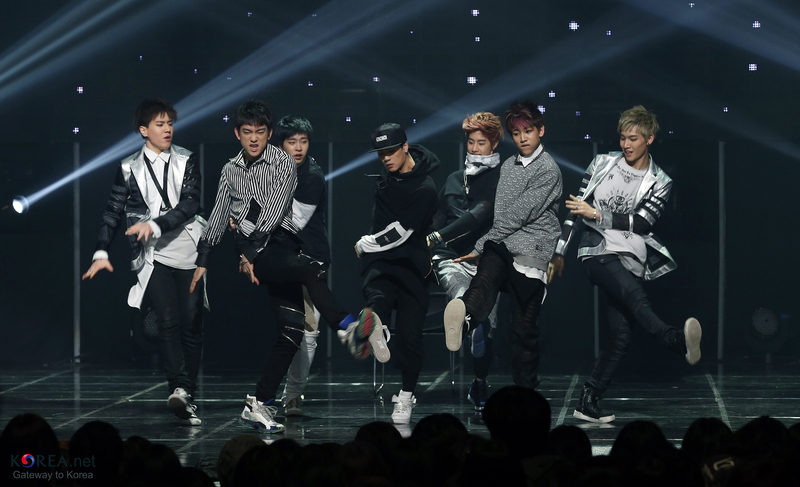 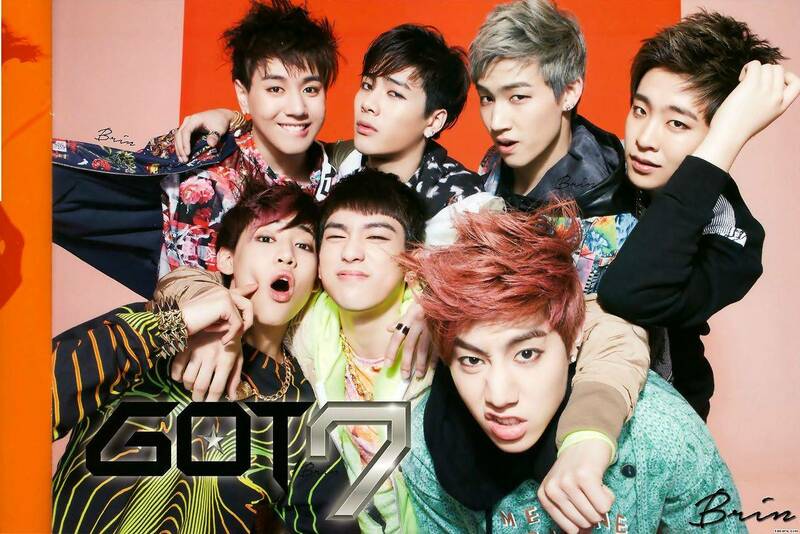 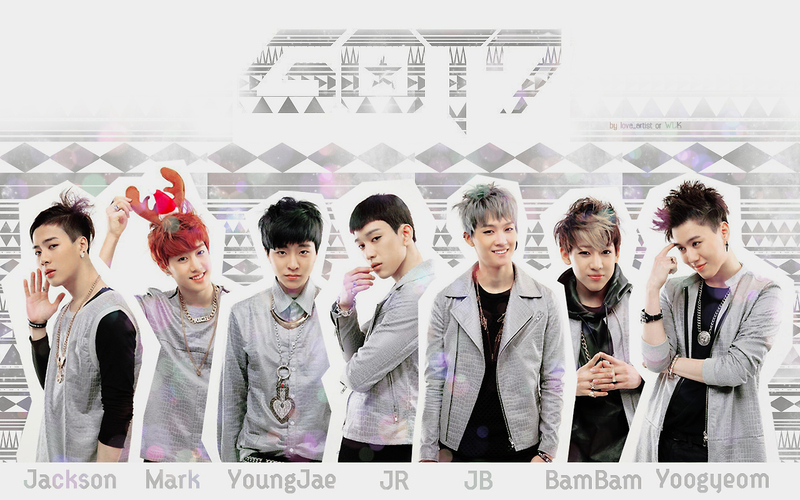 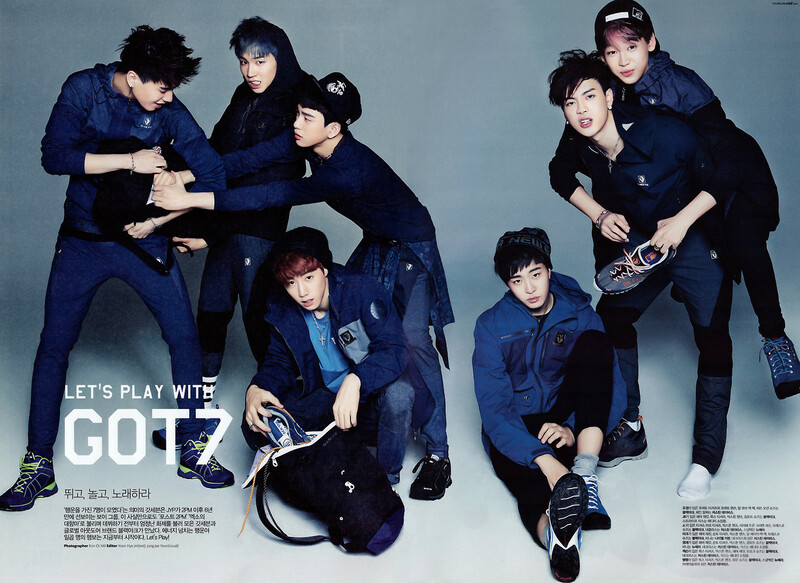 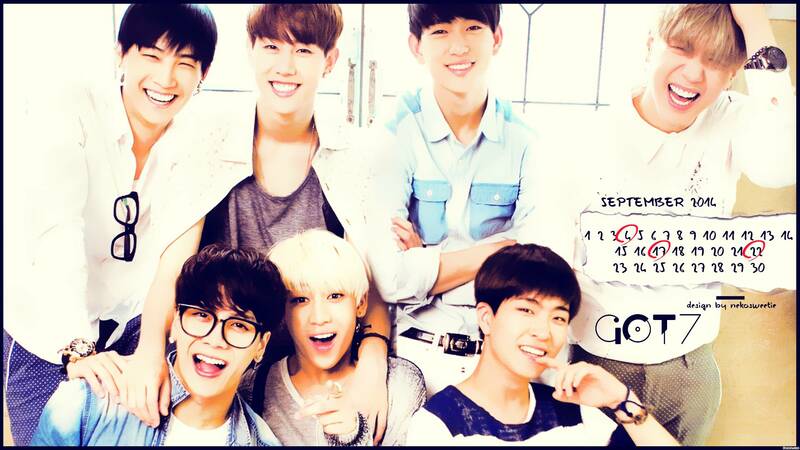 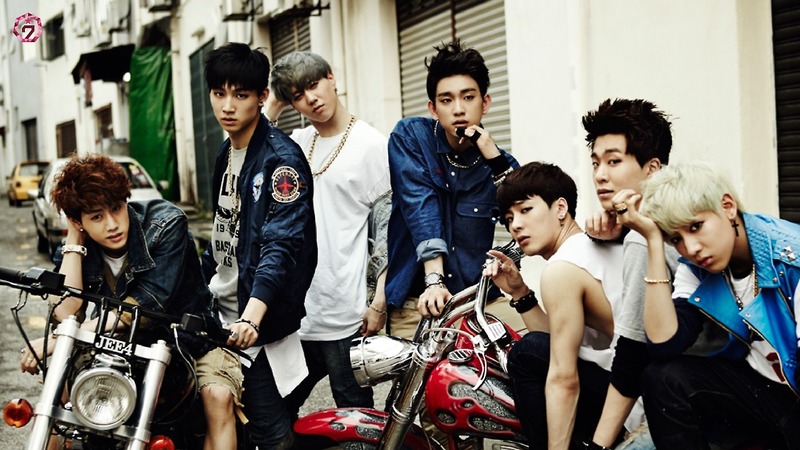 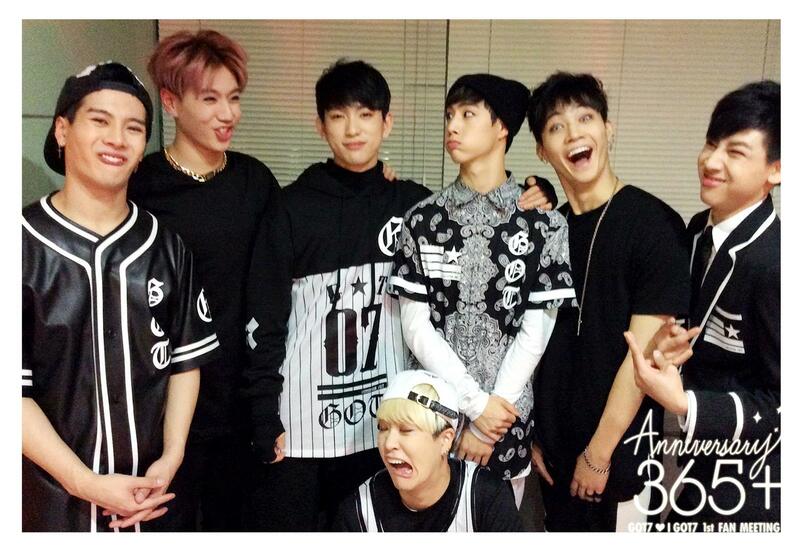 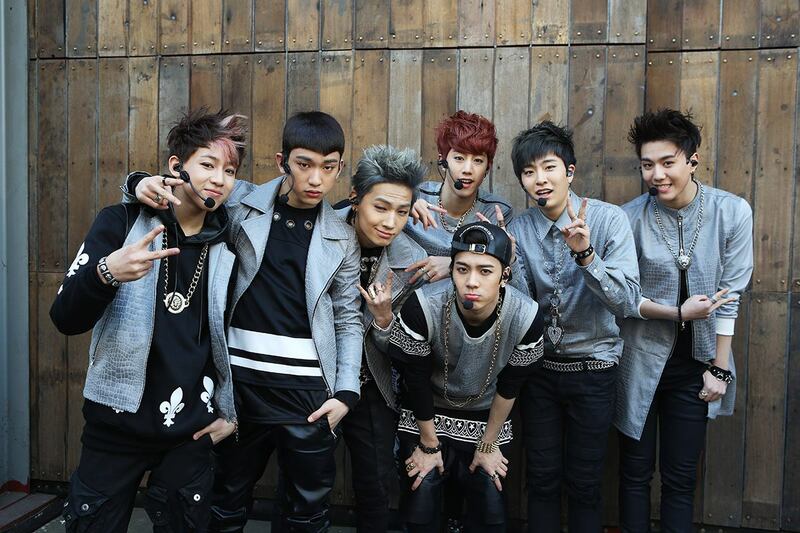 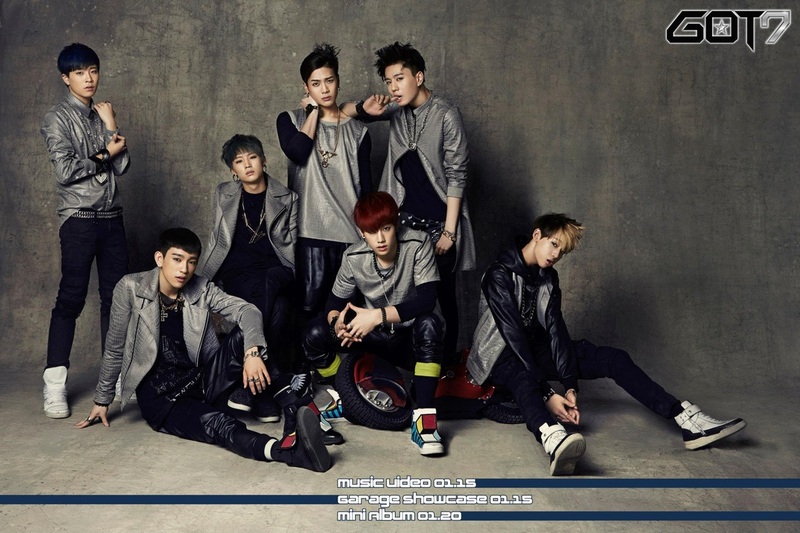 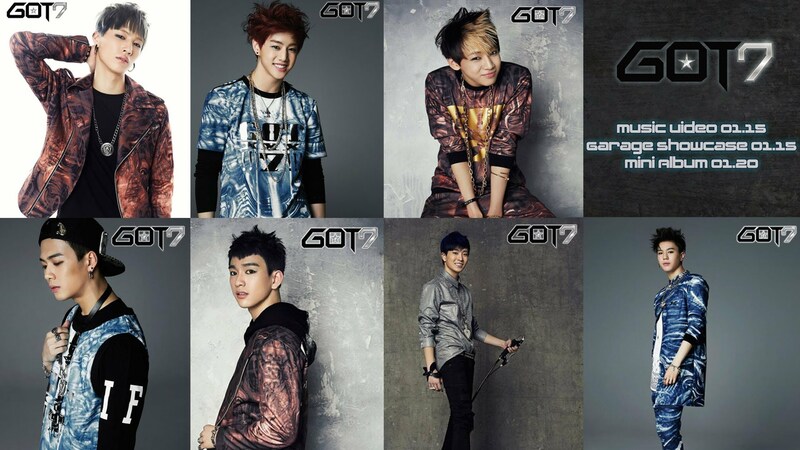 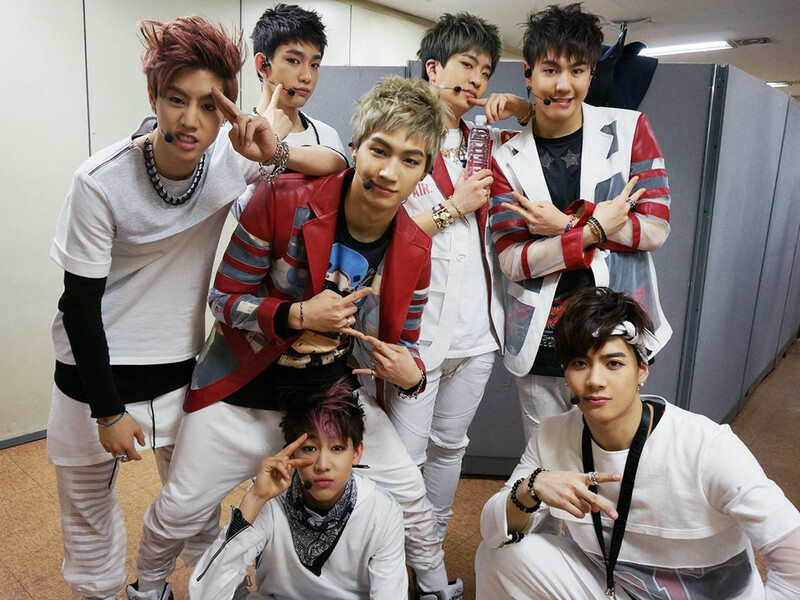 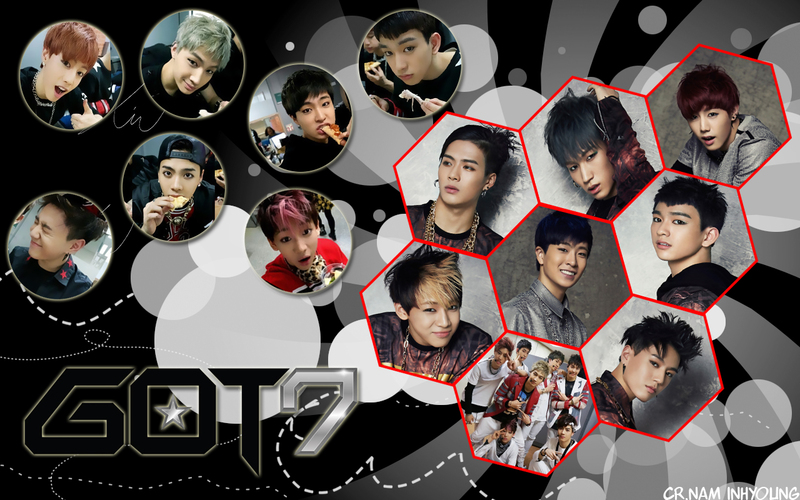 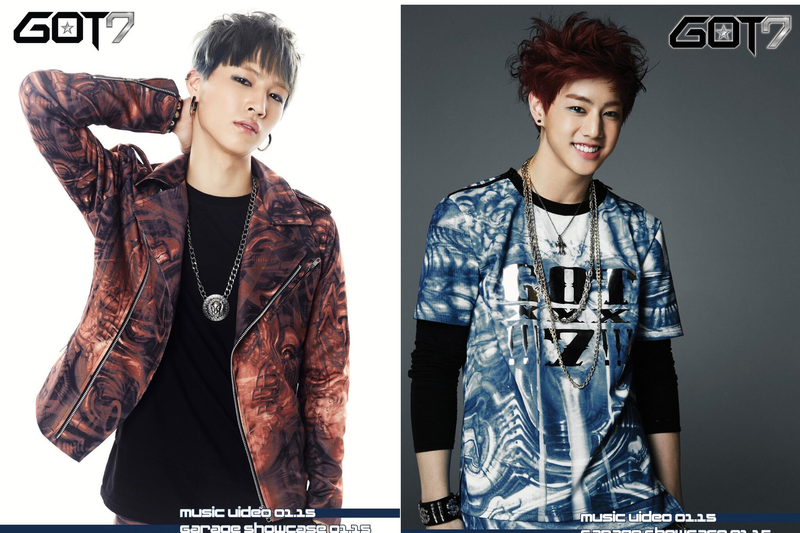 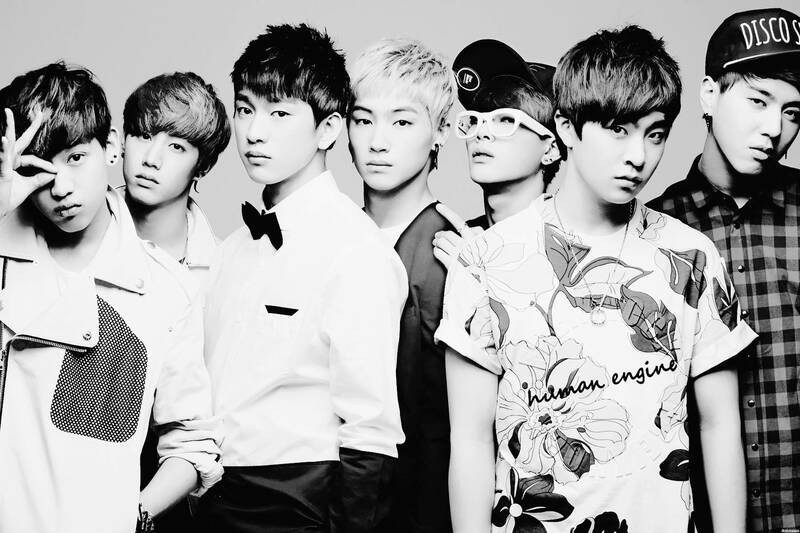 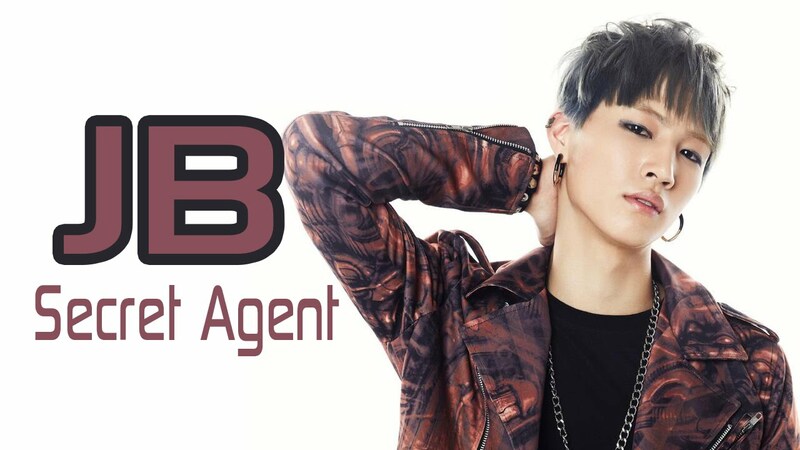 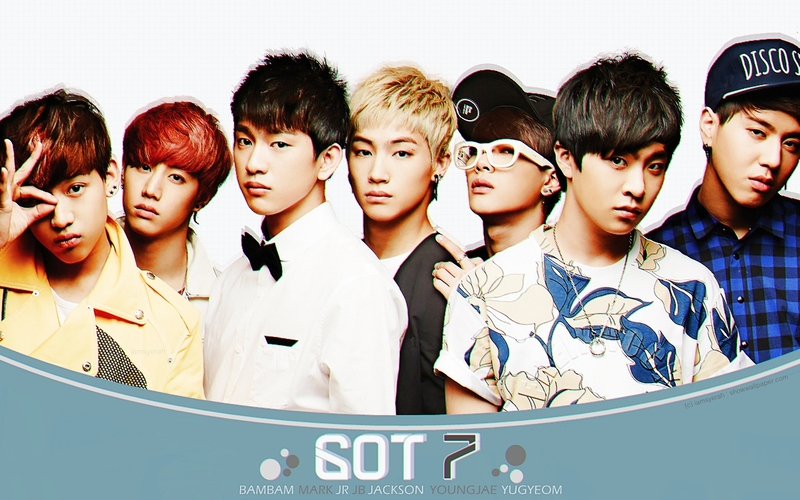 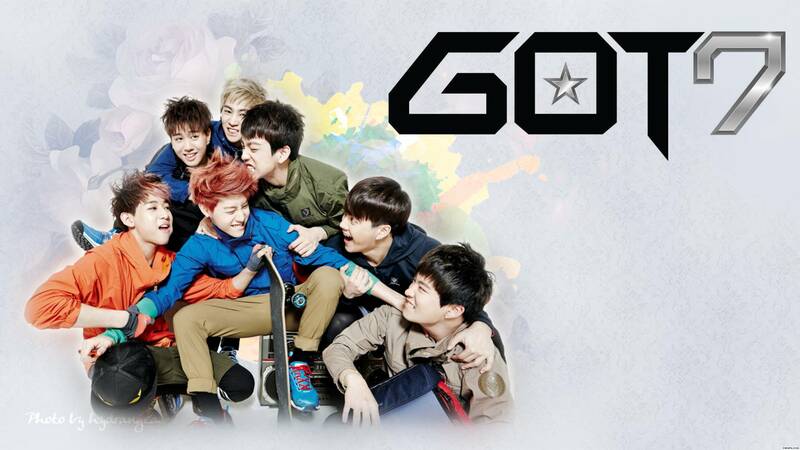 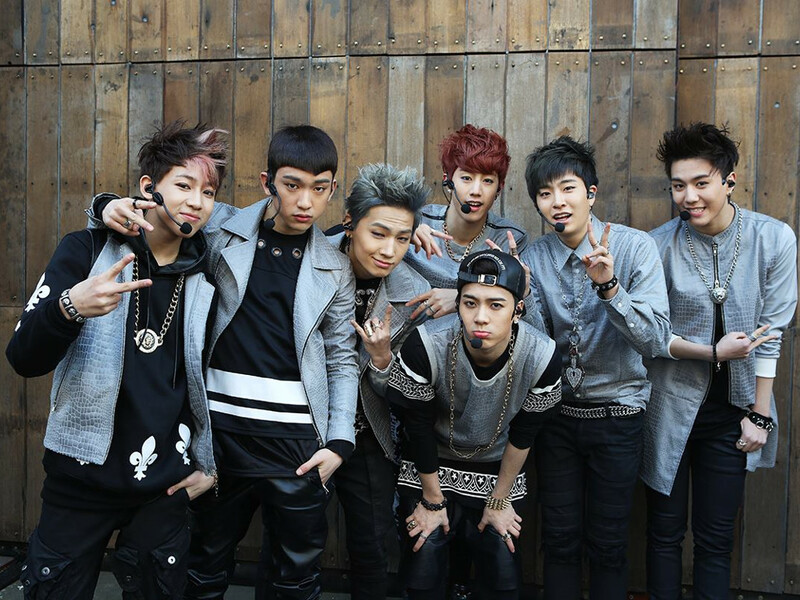 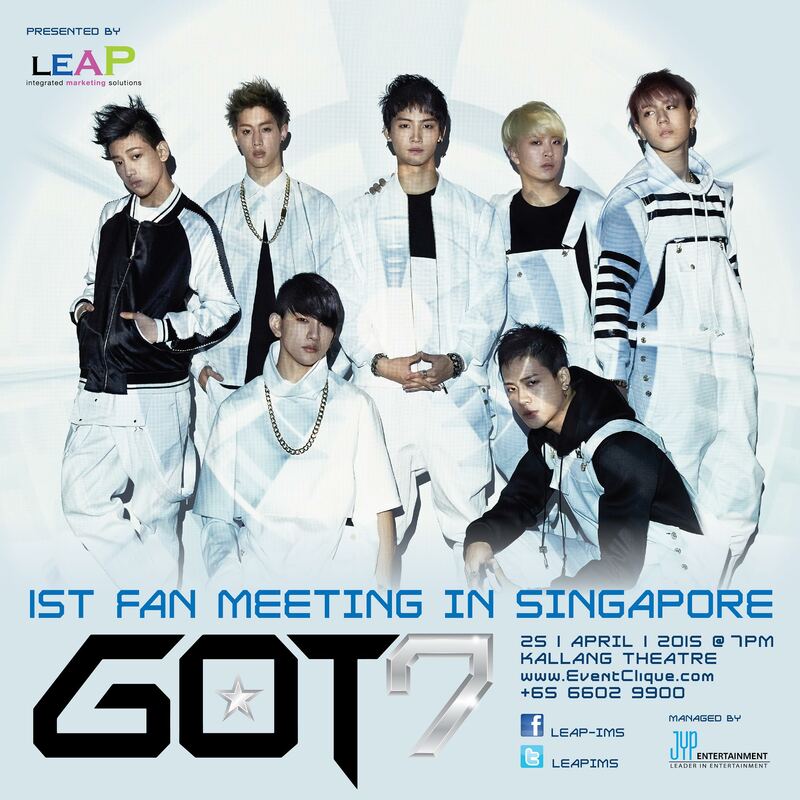 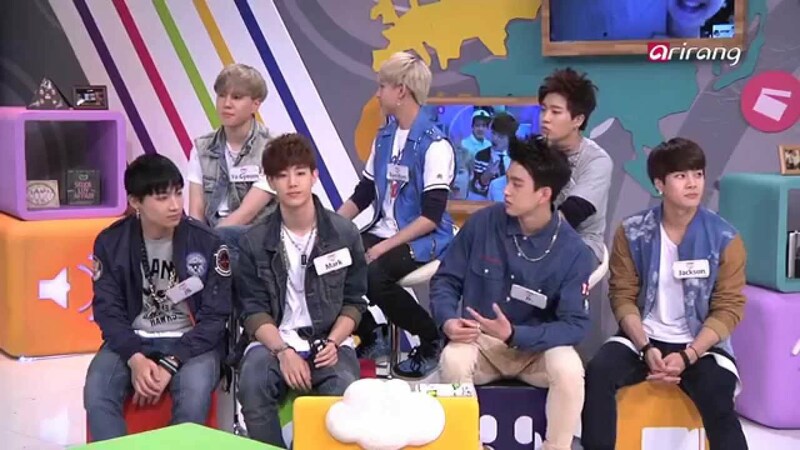 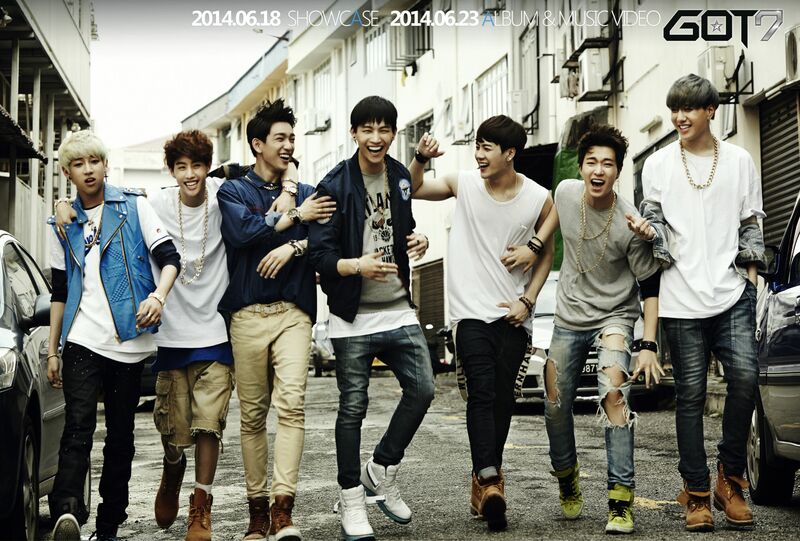 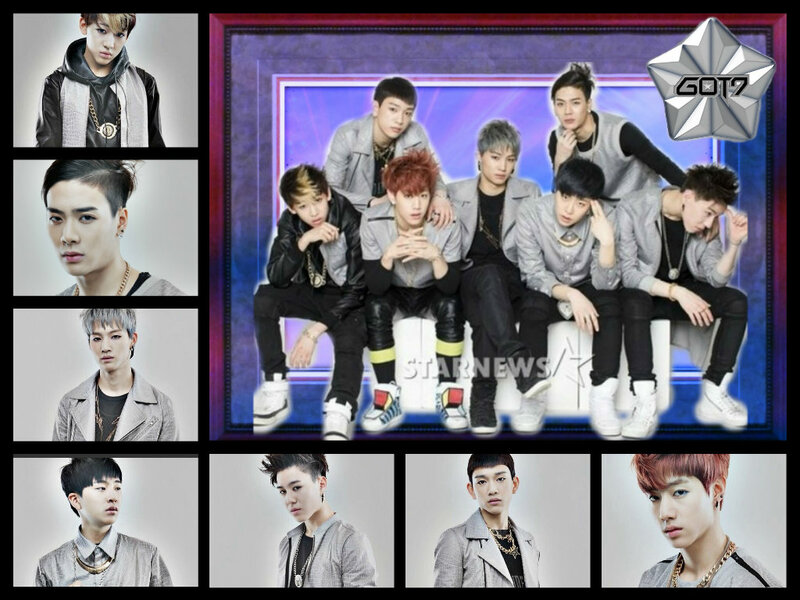 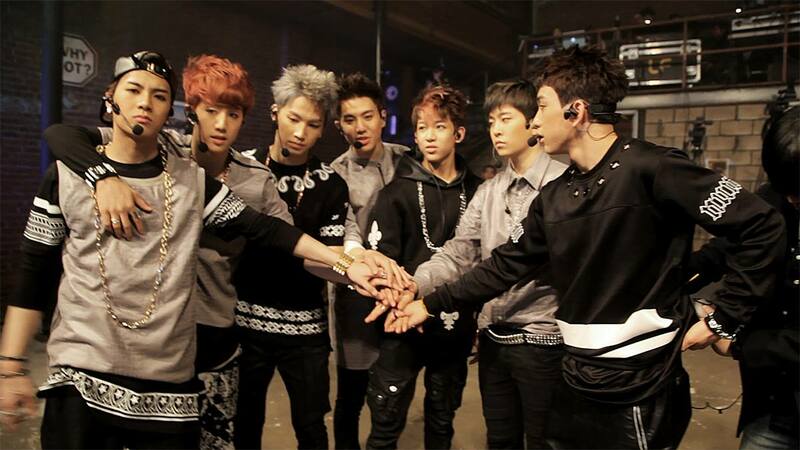 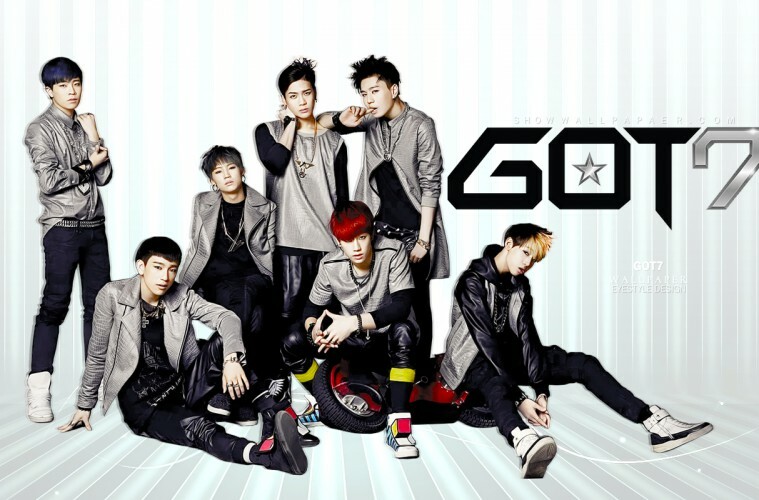 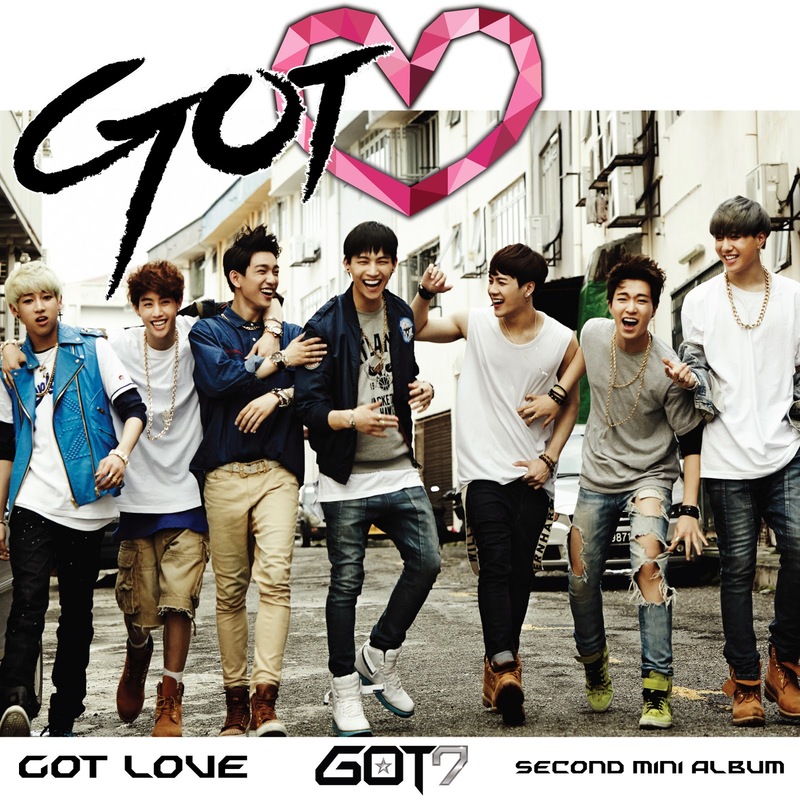 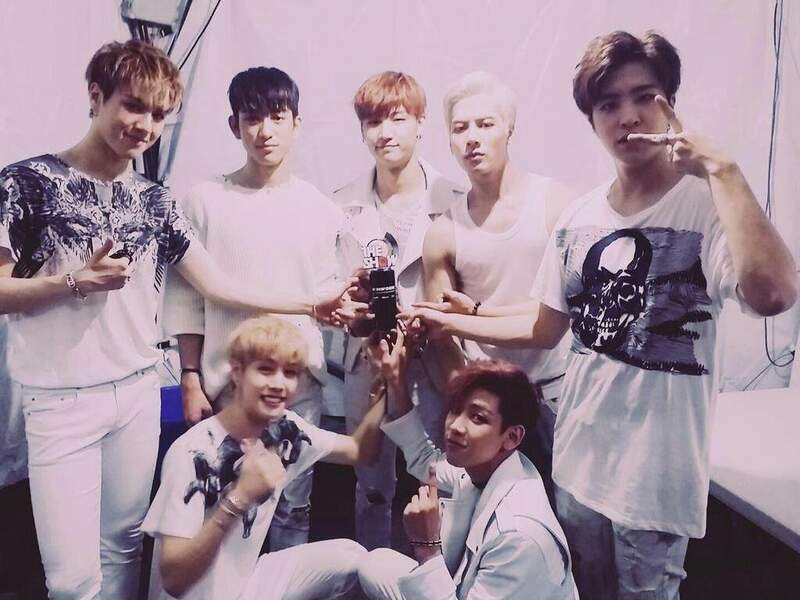 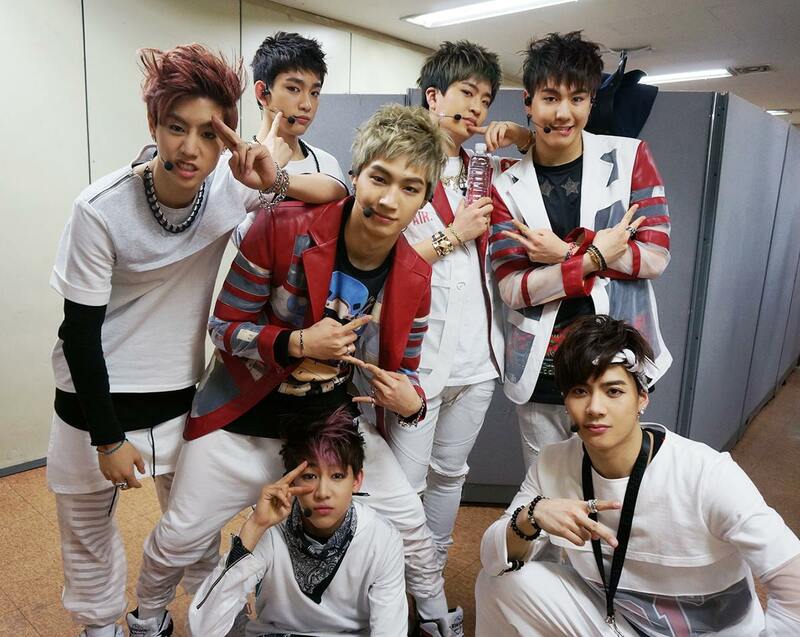 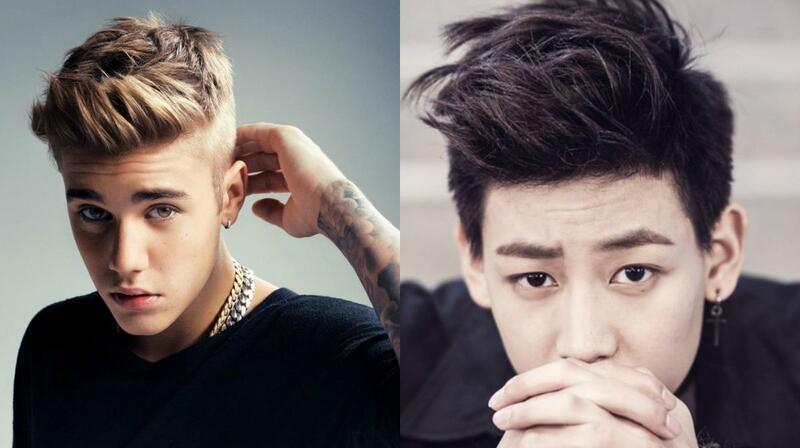 Got7 has seven members: leader JB, Mark, Junior, Jackson, Youngjae, BamBam and Yugyeom. 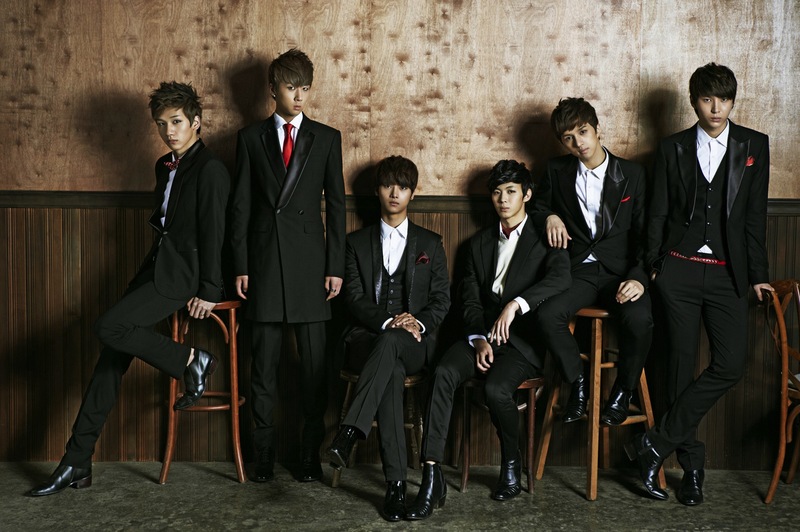 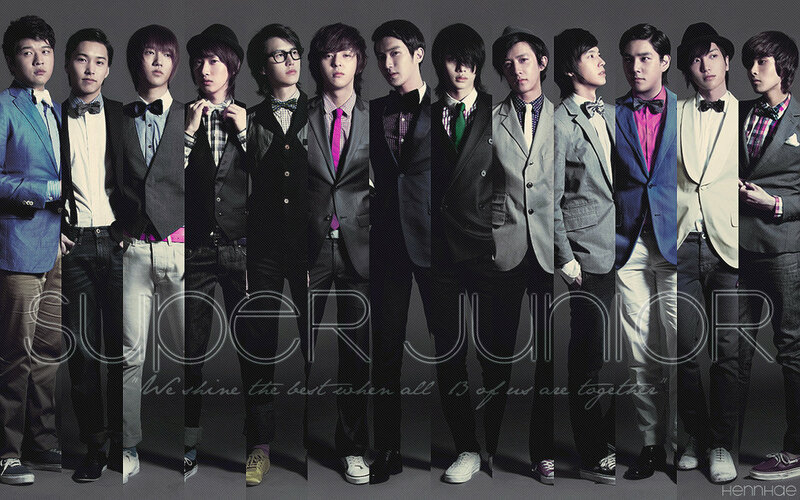 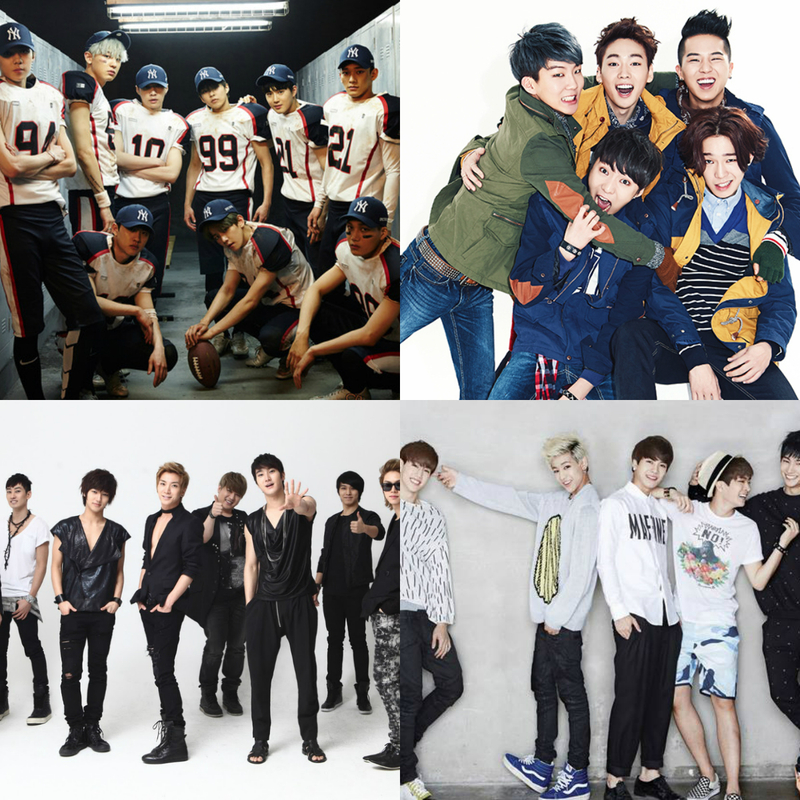 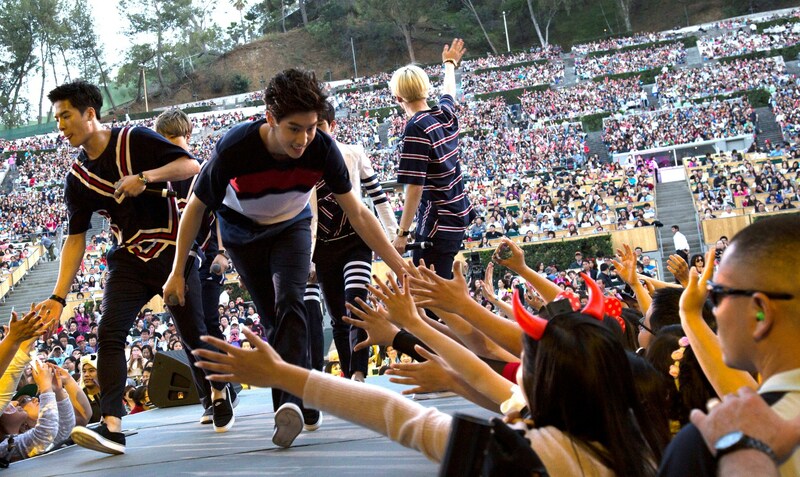 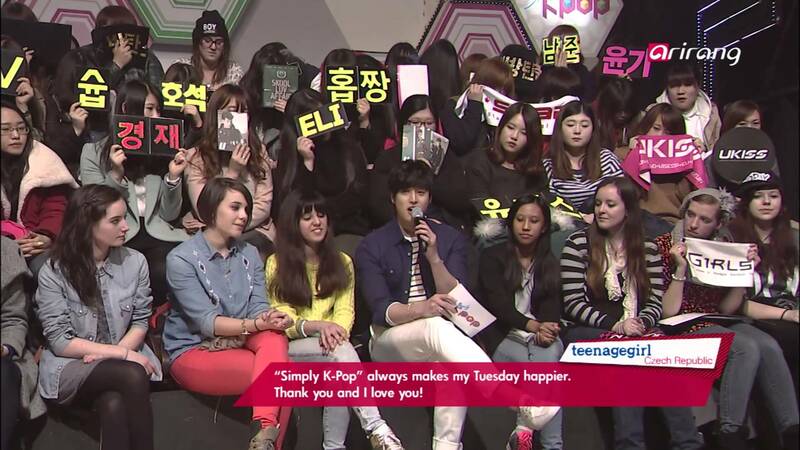 They are a multinational group with members from South Korea, Hong Kong, Thailand, and the United States.